I recently returned from a visit to Southwest Ethiopia. This beautiful region of savanna and rolling hills, far removed from the hustle and bustle of Addis Ababa, borders the Great Rift Valley. Southwest Ethiopia is home to the Dizi and Suri people groups. Both are predominately nomadic cattle herders and farmers. Neither of these oral cultures has ever had a written form of their language, let alone any kind of Bible translation, until now. Linguists recently developed written forms of the Dizi and Suri languages in support of Bible translation projects. The written word is so new to these people groups that their languages have never been used in educational settings. For years, students have instead learned to read and write in Amharic, a language not their own. A literacy worker among the Suri is using newly translated Bible stories and portions of scripture—the only printed material that exists in the Suri language—to teach children and adults how to read and write in their heart language. Bible translators among the Dizi hope to begin a similar literacy program soon. 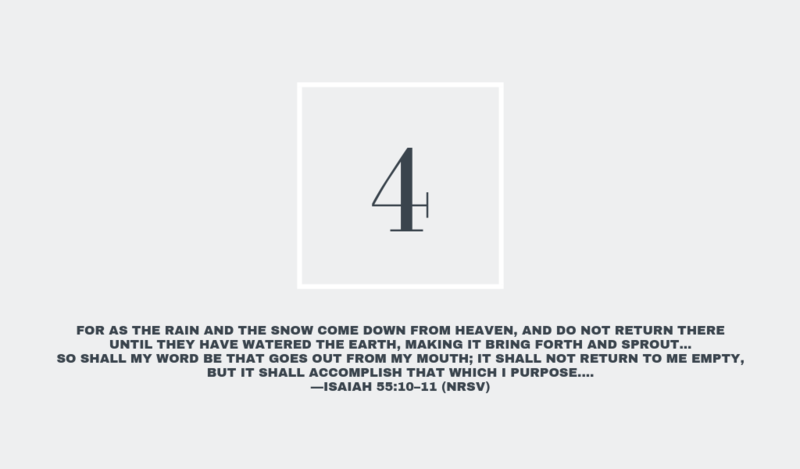 Bible translation is one way God makes Himself accessible and understood. But is Bible translation good news for people who aren’t able to read it? Translators among the Dizi and Suri don’t think so. They’re joining God’s Kingdom-building work by making scripture available in people’s heart languages and teaching them how to read it for themselves. 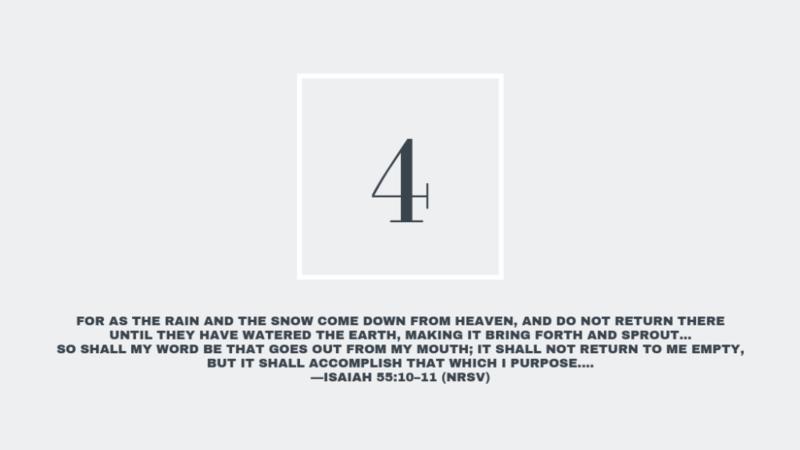 In Isaiah 55:11, God speaks the following promises of His Word: “I send it out, and it always produces fruit. It will accomplish all I want it to, and it will prosper everywhere I send it” (NLT). Give thanks today for all that God is accomplishing through Bible translation and literacy programs around the world. Pray for translators and literacy experts—and if you can, contribute financially to their ongoing work—as they open avenues of access for people to know God.